It's that time again! 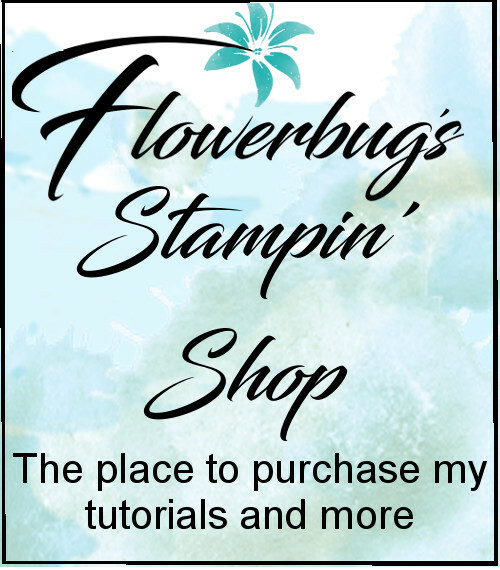 Control Freaks Blog Hoppin' time that is! Springtime is our theme this month. If you just stopped in click on the link at the end of each post to see the next one. Or maybe you arrived from Dannie's blog where you saw her cute and creative projects. It's a short tour this time so it won't take long! First up I have a few cards we made this month at my Card Clubs for Easter, or any other occasion really. I used the stamp set called Indescribable Gift in the Occasions catalog. It's just gorgeous and we sure enjoyed coloring them! The colors here are Soft Sky, Daffodil Delight and Pink Pirouette. We did use Blendabilities on some and others used our Many Marvelous Markers on vellum. The greetings on the two right cards from the 'A Dozen Thoughts' stamp set. That pretty Black edge is made with our Finishing Touches edgelit. The scalloped edge on the Daffodil Delight card is our Large Scallop edgelit. Tip: when coloring on Vellum stamp the image in Black Stazon and color on the opposite side. Your marker lines will disappear. Then to adhere the vellum to your White card stock add glue dots on a colored flower or stem and they won't be seen! Next up are a few baby cards I made at a request from my hostess at her recent workshop. There's lots of baby's coming around here this spring! I love giving my customers color choices at my classes. Here they could choose between Coastal Cabana & Pistachio Pudding or Calypso Coral & Daffodil Delight. I think playing with colors is one of my favorite things about stamping. We used the Celebrate Baby stamp set, the Ornate Tag Topper punch and the Irresistibly Yours Sale-a-Bration specialty paper. 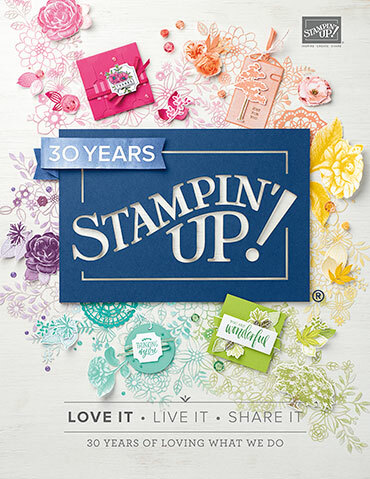 It's FREE with a $50 order through Stampin' Up! until March 31st. Just a few sponges and inks and you get a fantastic background. If you don't have it yet don't wait! It's amazing stuff and makes you feel like an artist. 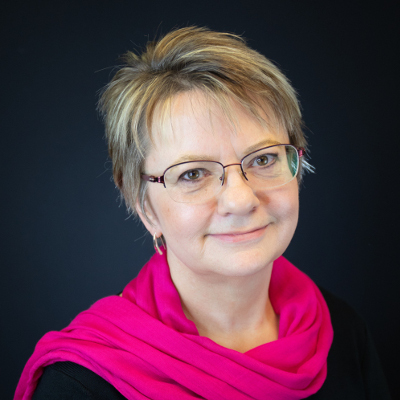 And now you're off to see the beautiful work of Debbie Henderson. You do not want to miss it! Thank you for stopping in; enjoy the tour!